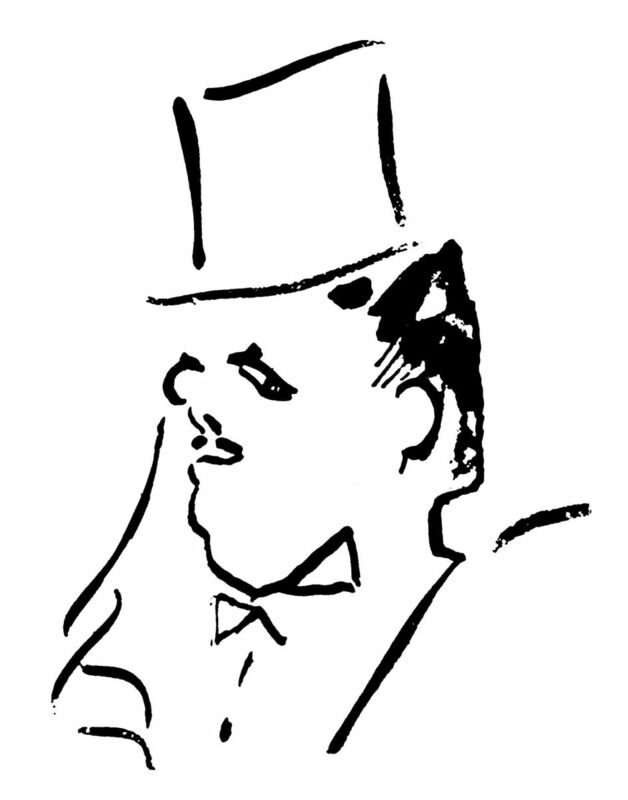 About Sergei Diaghilev — Diaghilev. P.S. Sergei Diaghilev (1872-1929) was one of the first cultural impresarios – what we call art managers now – and certainly the most famous of them through all times. Between 1897 and 1906 when he lived in St Petersburg he organized a series of major art exhibitions, showing not merely the best in European and Russian contemporary art but also the Russian eighteenth century painting and icon-painting. He discovered for the Russian society unknown names of Russian painters of the past and made his contemporaries interested in the history of their own country. He was one of the founders of the magazine Mir iskusstva (The World of Art) that did a great deal to make Russians acquainted with the latest developments in Western visual art. But his greatest claim to fame was the organization of the “Russian Seasons” in Paris. They started in the spring of 1907 with symphony concerts. He brought Glazunov, Rachmaninov, and Rimsky-Korsakov to Paris to conduct their own works, great Chaliapin to sing excerpts by Borodin and Mussorgsky. Then he continued by bringing Russian ballet to Paris and organizing famous Les Saisons Russes in 1909. Diaghilev’s amazing talent was to find the talent in other people and it was he who revealed to the world greatest dancers (Nijinsky, Pavlova, Karsavina, Lifar), composers (Stravinsky, Prokofiev, Poulenc, Satie), choreographers (Fokine, Nijinsky, Massine, Lifar), and stage designers (Benois, Bakst, Serov, Goncharova, Larionov, Roerich, Picasso, Cocteau) of his day and, despite permanent financial problems, created hugely successful ballet company and productions, which became legendary and had a great impact on the development of art and culture in the 20th century.